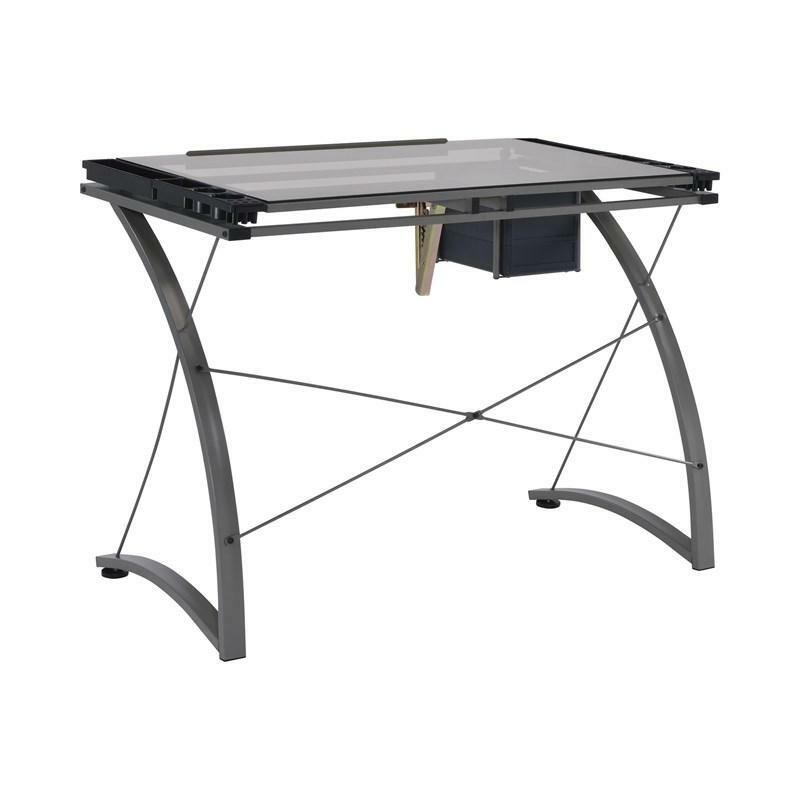 Volume 2.03 cu. 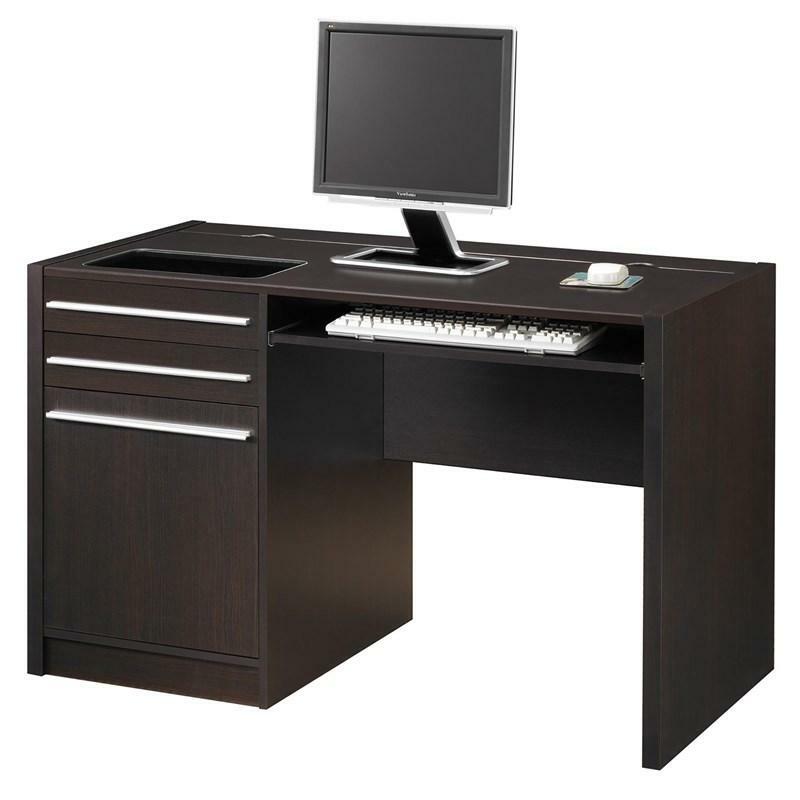 ft. / 0.06 cu. 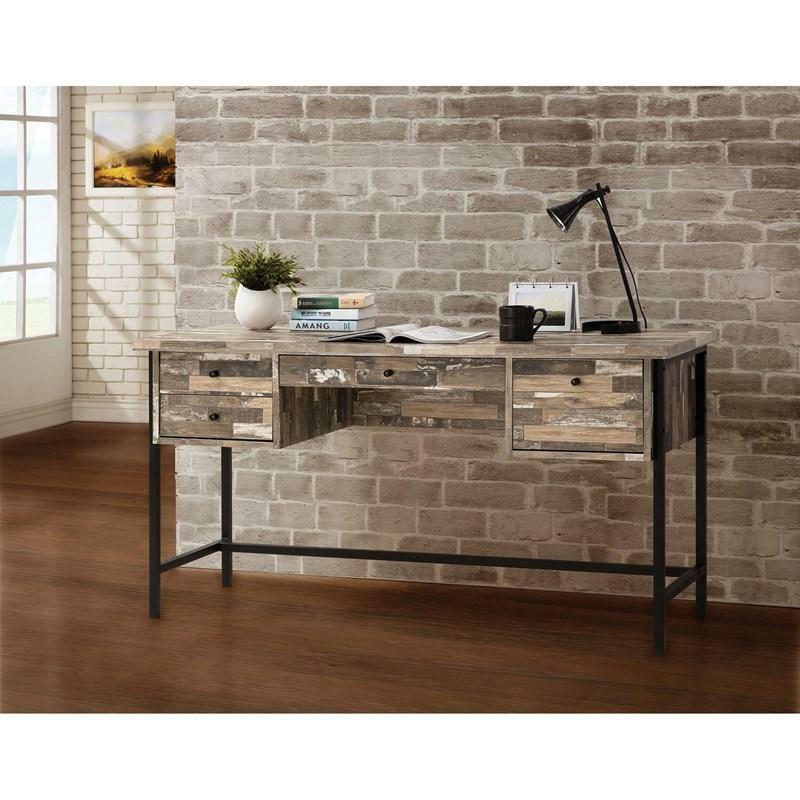 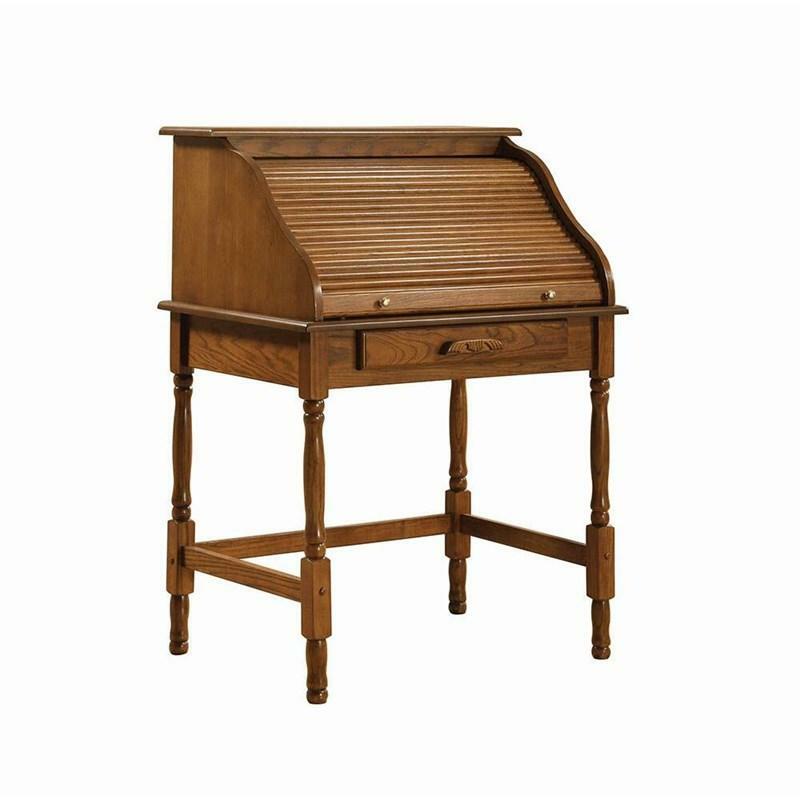 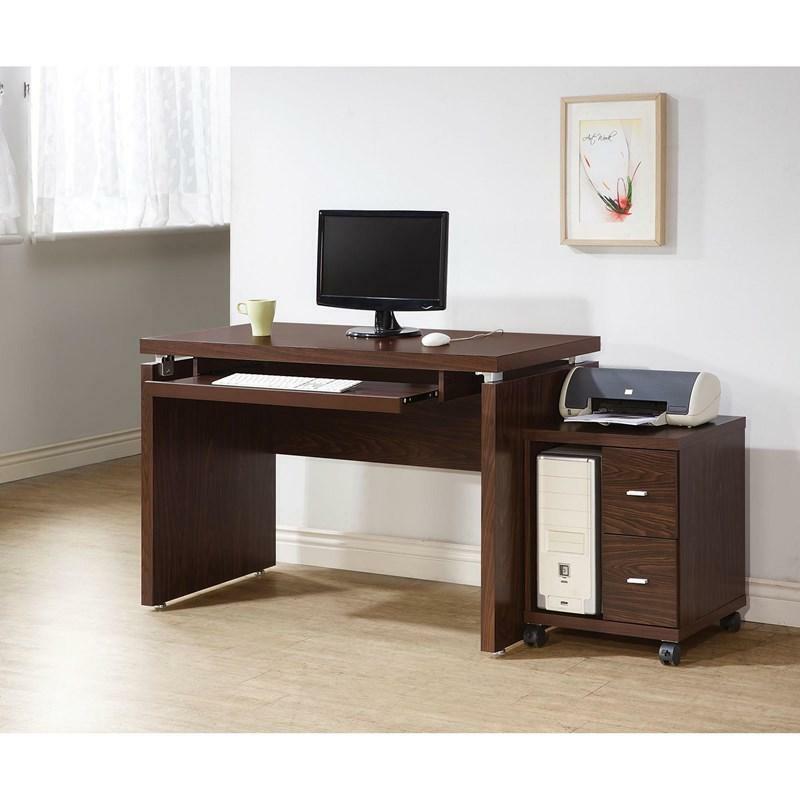 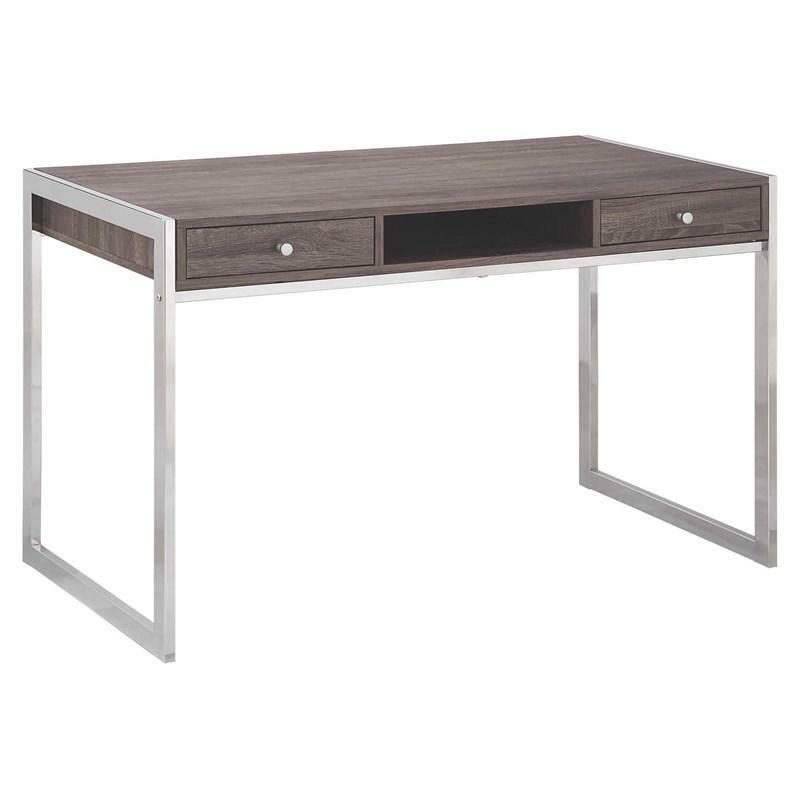 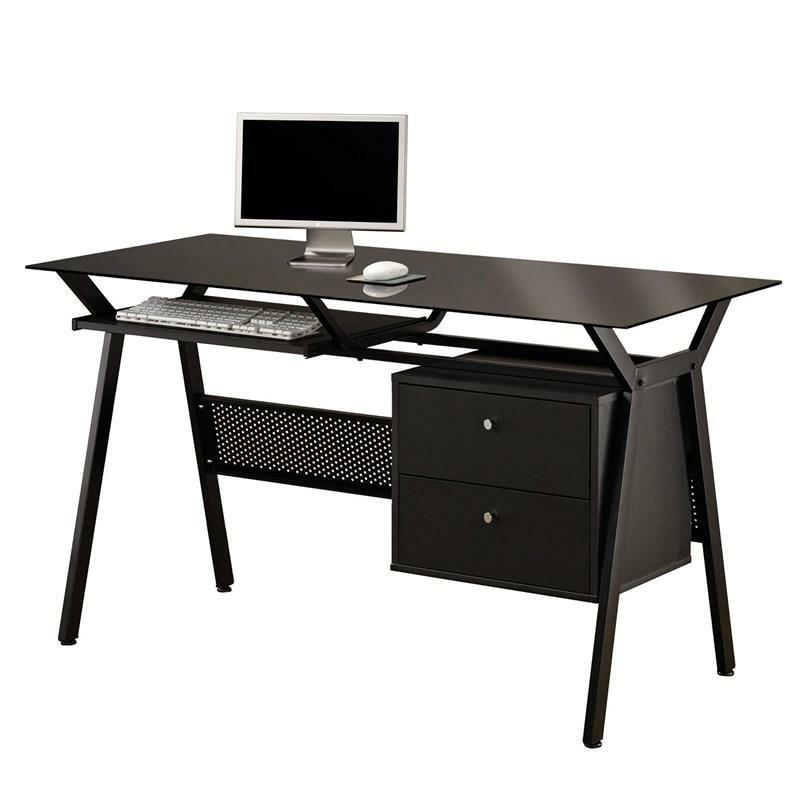 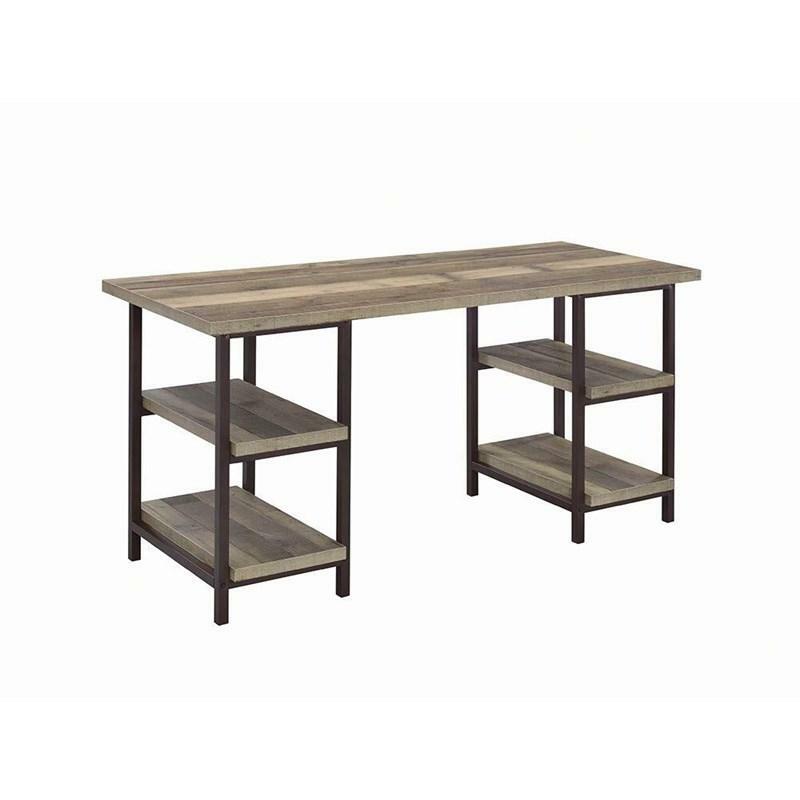 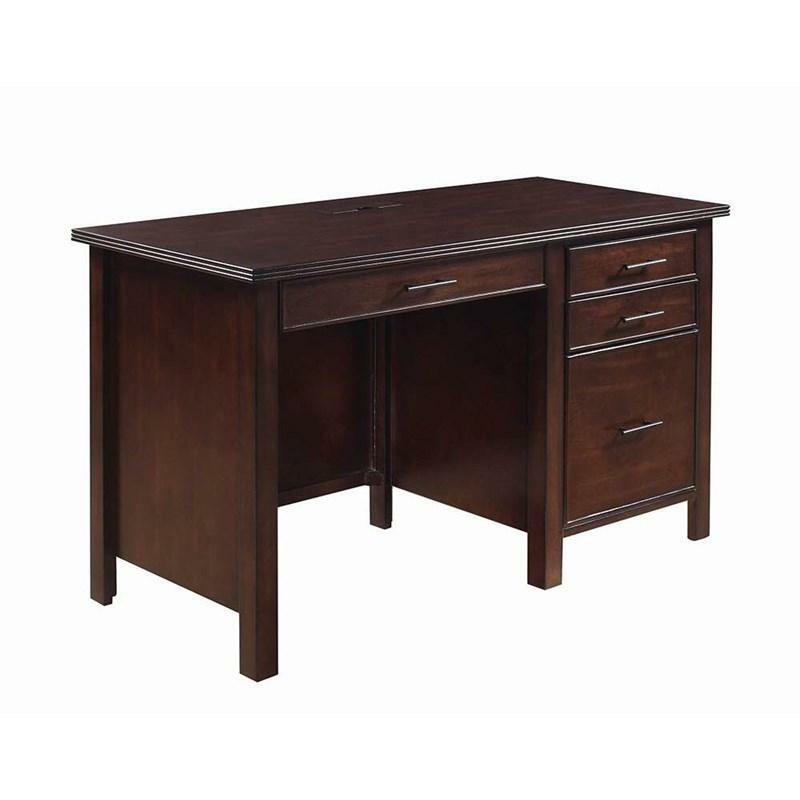 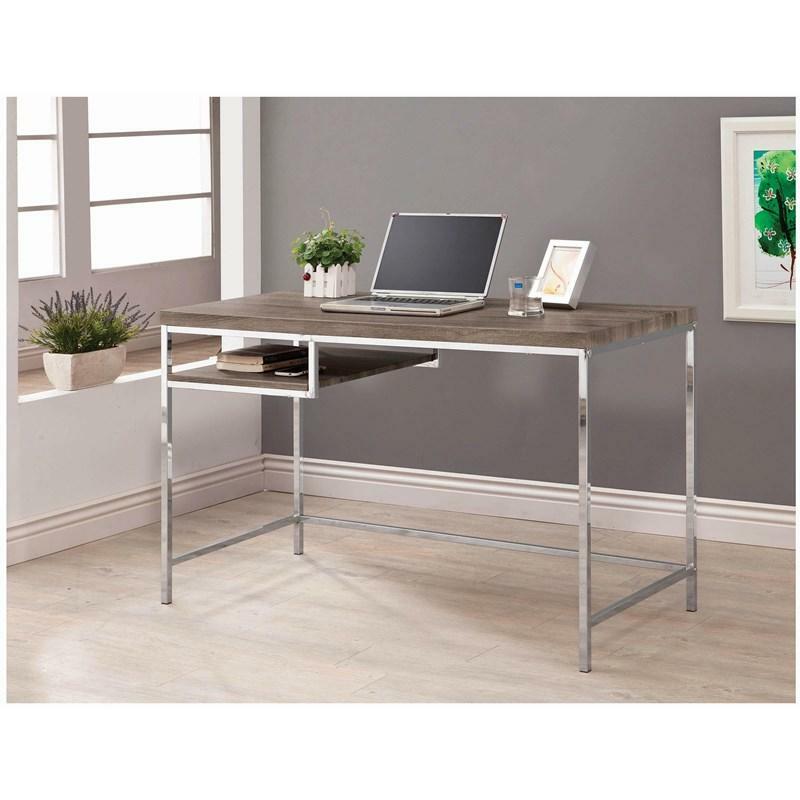 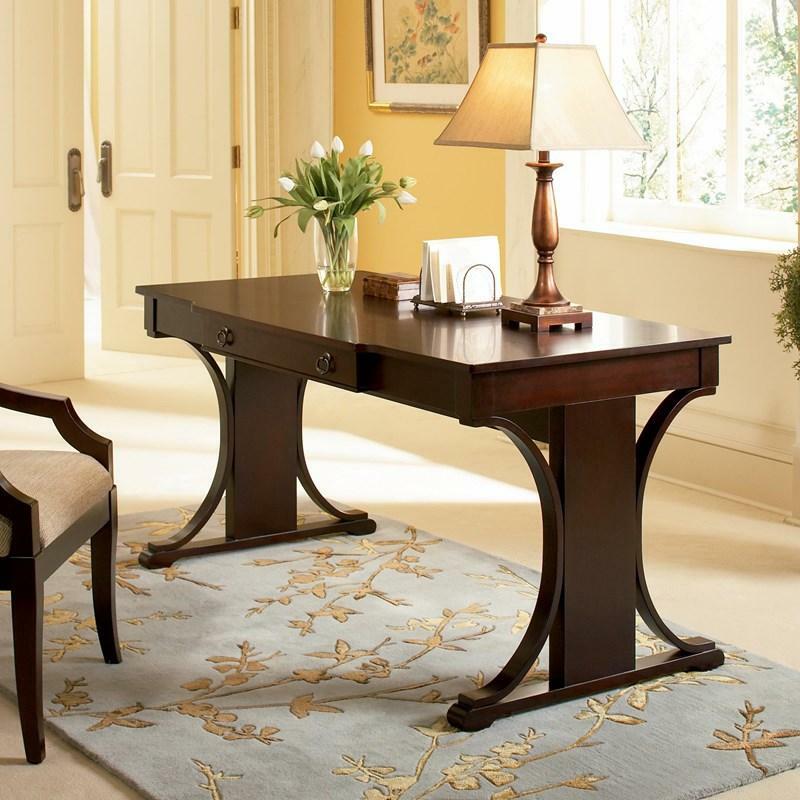 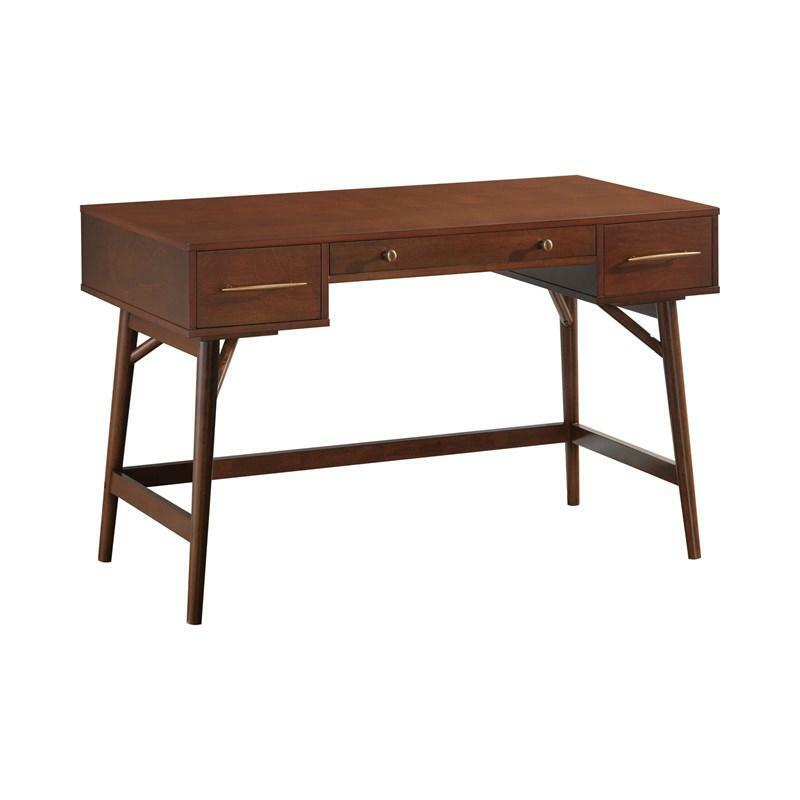 m.
This Skelton Office Desk offers four open shelves in weathered pine finish and a metal frame finished in dark bronze. 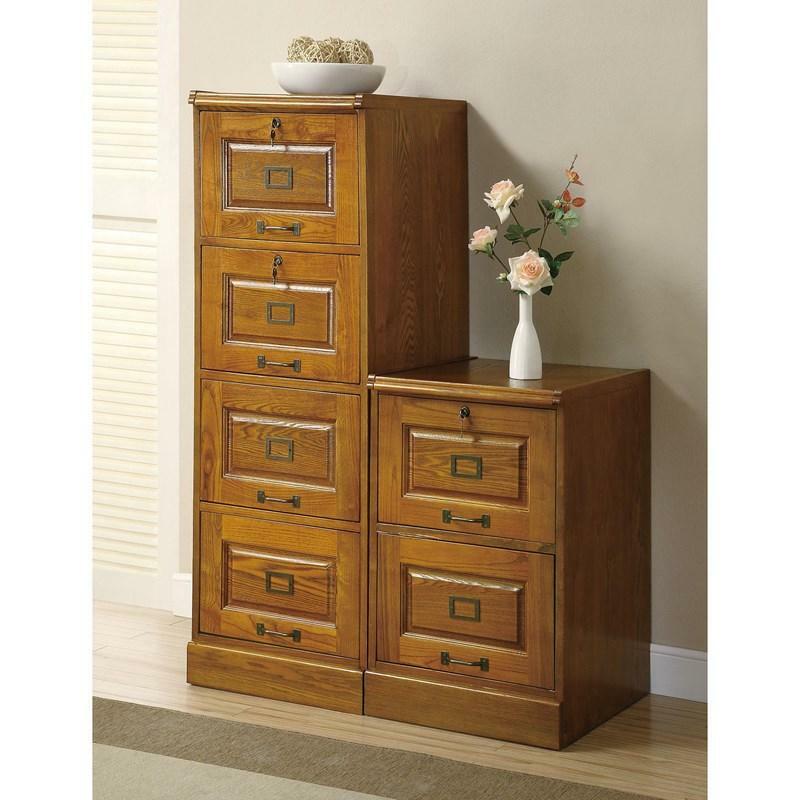 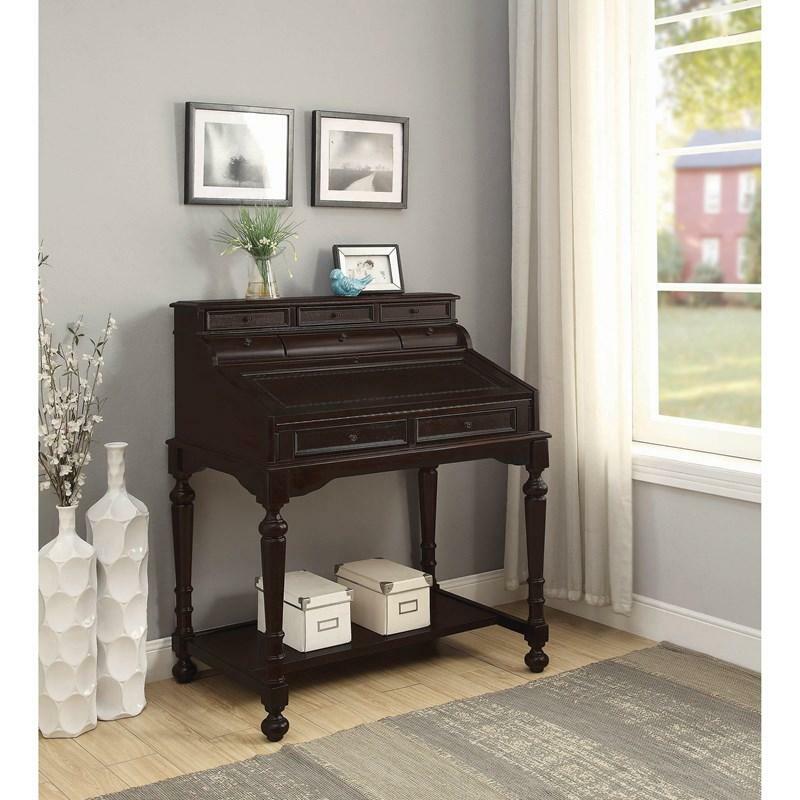 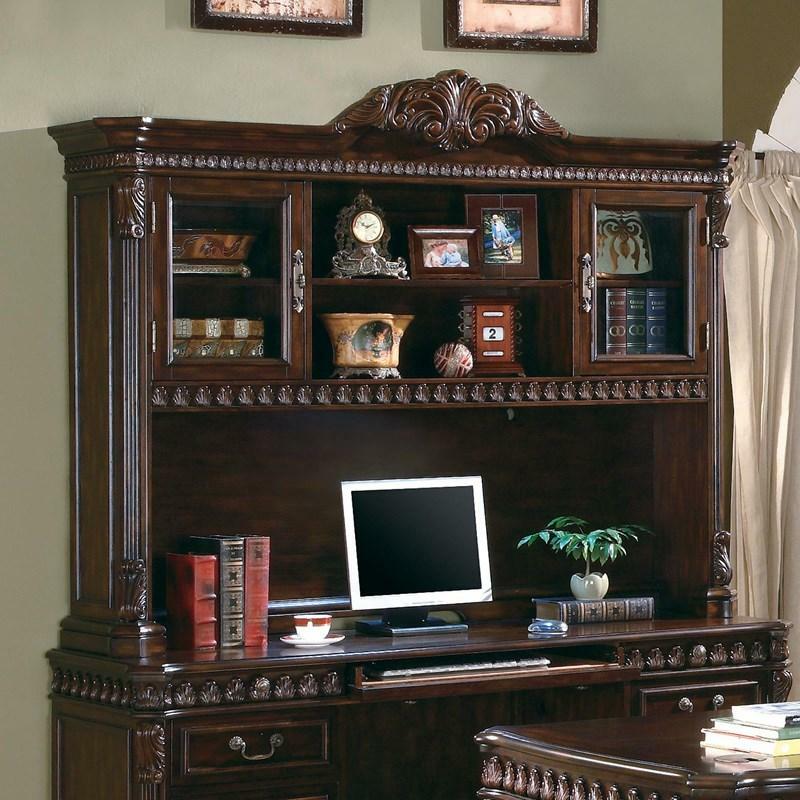 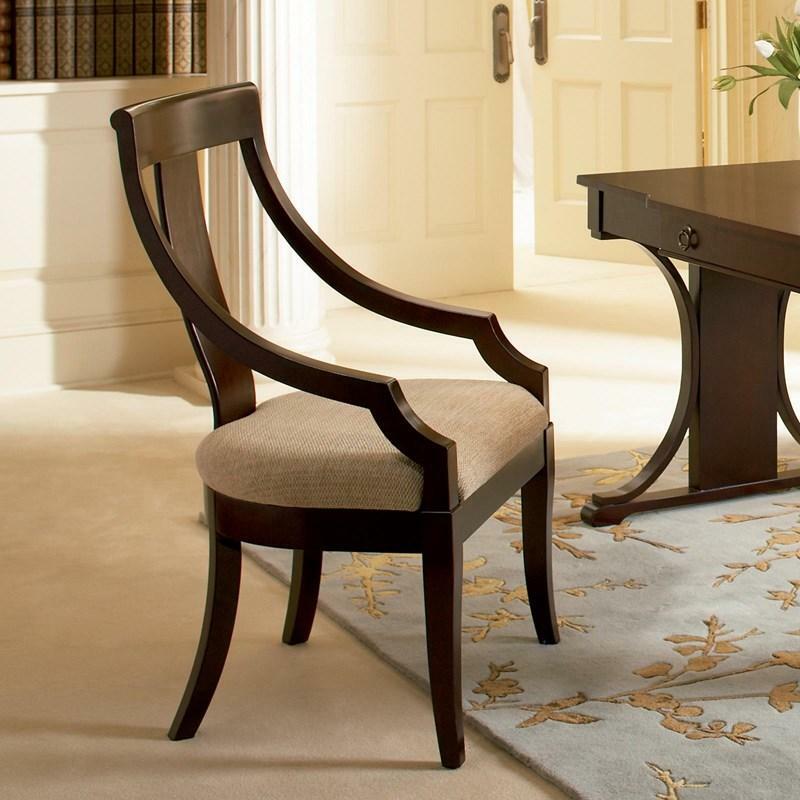 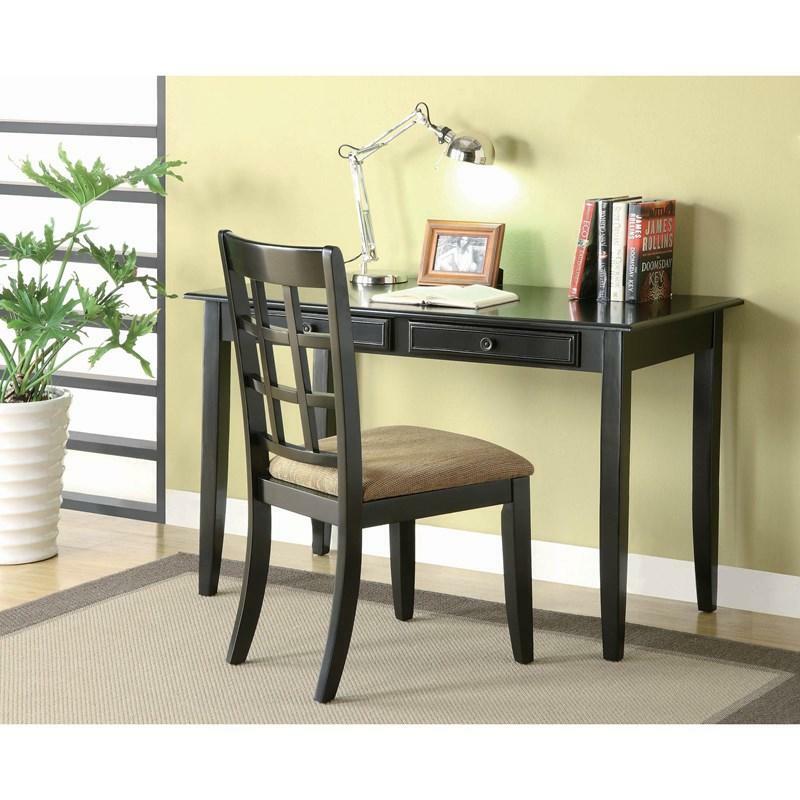 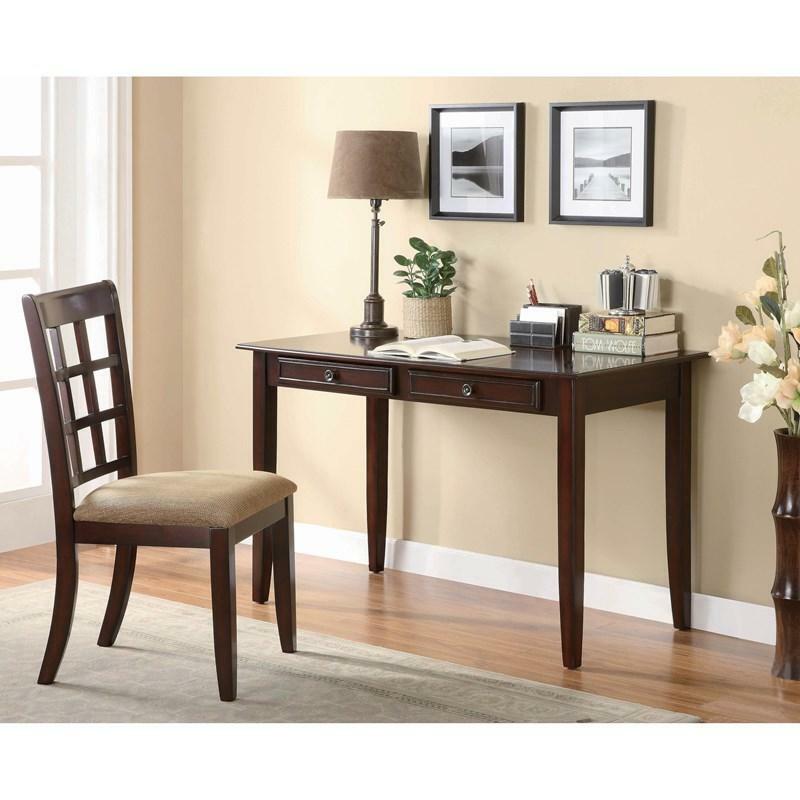 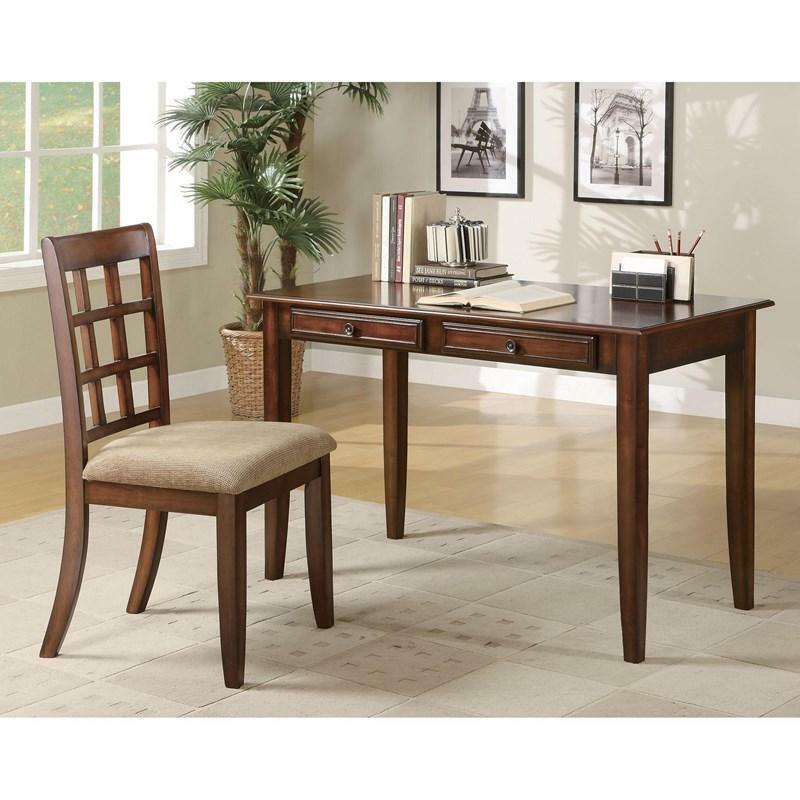 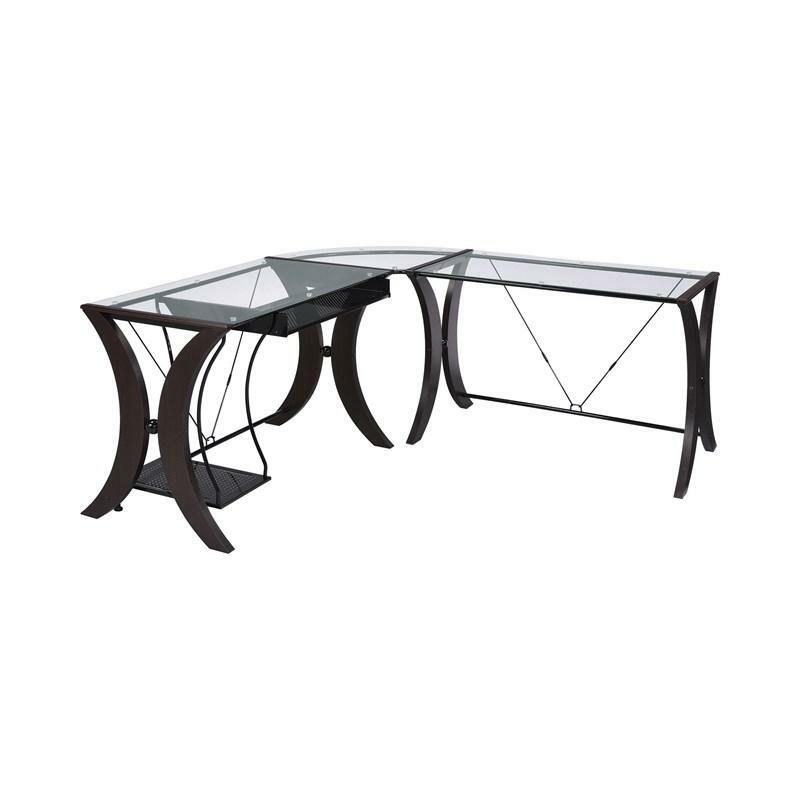 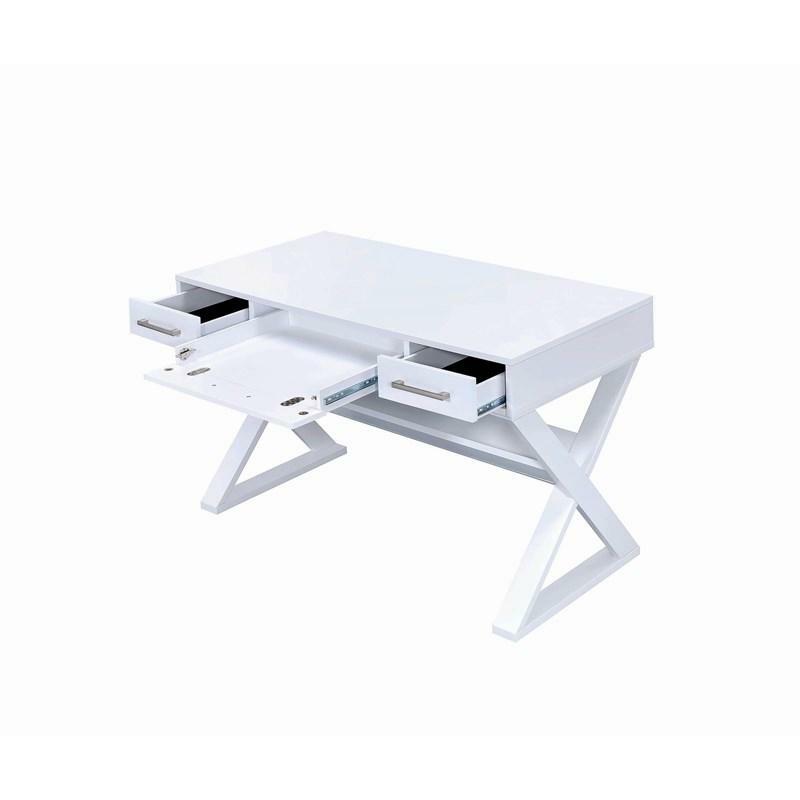 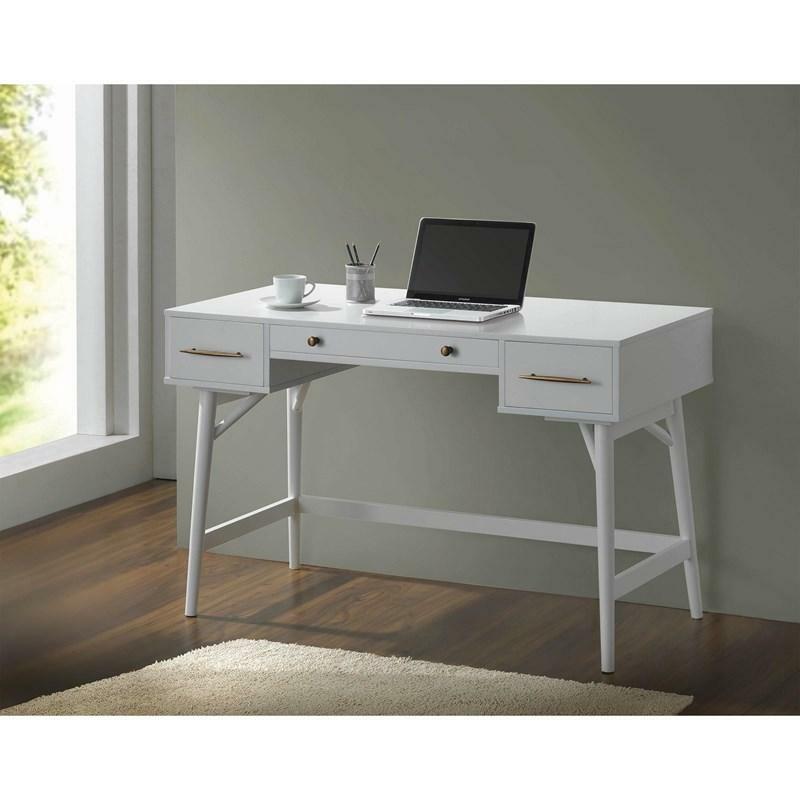 A simple look and construction but perfect for your home office.